The subject on which I am going to write is mainly concentrated on the rise of the “right”, especially in the context of present-day America and India. I will try to discuss only a few things according to my small ability. This massive rise of the “right” throughout the world shows that the world is now governed solely by capitalism rather than anything else. The World Bank (WB), the International Monetary Fund (IMF) and the World Trade Organization (WTO) – together, have made the grand design to govern and rule the world by depending on debt economy. This Trio favours the dictatorial rule of private capital more than anything else. That is why they are trying to abolish democracy, socialism and all sorts of equality in social, political and economic life of the countries around the globe. They are implementing policies which the governments (those who have taken loans) must accept and execute; if they fail to act according to the choices of the trio, they would have to face the ultimate destruction of their own existence as an authoritarian power. In the same way, the “triumph of Trump” is nothing but the game of private, concentrated capital. The trio does not and cannot favour any sort of democratic or socialistic values, as they are, due to their inherent structure, against egalitarianism and in favour of a class antagonistic society. 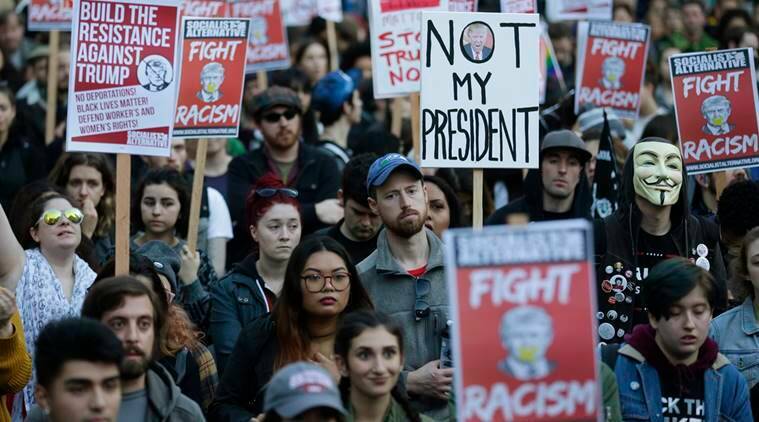 American citizens, as everybody knows, actively protested on the roads of their country to claim that they did not vote for Trump, and Trump is not their president. As the statistics shows, 46.9% did not vote, therefore very small number of votes is in favour of Trump, Clinton and others. Then why did he win? The answer is simple. Here is when the anti-people politics of bourgeois democracy come on to the stage. The characteristic features of Indian Rightist politics today are: extreme form of fascism, casteism, pseudo-nationalism, religious fundamentalism and communalism. All these characteristics are being forcefully implemented every day through acts of terrorism by the government itself. The Adivasi (indigenous) people, the factory labourers, the so-called lower castes (Dalits) and the poor peasants are suffering greatly from the existence of this fascist government in this country. The government is directing all their efforts to wipe out the sole existence of the proletariat from the face of Indian society! Not only the proletariat, but also the peace-loving atheists in our country are living in a dangerous environment. The right-wing government is always ready to murder the rationalist, progressive and democratic minds like Narendra Dabholkar, Govind Pansare, M. M. Kalburgi and many others. Actually the behaviour of the current right-wing government in India is the innate behaviour of Rightist politics. Rightism itself cannot survive without fundamentalist authoritarianism and all sorts of exploitative characteristics. Through its various policies, the government is trying to abolish the true meaning of secularism by inserting religion into politics. Religion has become the greatest opium of the people because fascism in India is implemented through the guise of religious and casteist prejudices. Caste has always been an important factor in Indian society. Many thinkers in our country have fought for the annihilation of this oppressive system in which the upper-castes enjoy all the privileges whereas the lower-castes perform all sorts of labour. Thinkers from our country who fought against this system include: Jyotirao Govindrao Phule and his wife Savitribai Phule, Dr. Bhimrao Ambedkar, Com. Bhagat Singh, Periyar E. V. Ramasamy and others; but their efforts seem to have gone in vain! This fascist government is continuously trying to murder their ideas. It has based itself upon the oppressive Brahminical (Upper-Caste) mindset, and its existence is posing a dangerous threat to the smooth and dignified living of the so-called ‘lower castes’ or the so-called ‘untouchables’. Trump is neglecting the important climate factor on the other side. Trump has said that climate change does not exist. Yes, we should not feel strange, as he is being sponsored to speak in that way by the trio! However, the true leftists on the other hand, are strengthening all their efforts to combat the grand threat of imperialism-caused Climate Change (Anthropogenic Global Warming). If we observe carefully, then we would be able to see that Trump is a representative of racism, patriarchy and capitalism. All these are the characteristic features of Rightist politics! The fascist government in India wants to tie links with the new president of America. Why? The answer can easily be judged by the repressive policies of the government of India and the future, upcoming policies of the newly born president of America. I can only predict one thing, and that is: America would not be “great again”, rather, the country would become devastated and the cause for which George Washington fought would be wiped out completely if this moronic president continues to rule in the coming years! I think it will soon reach this ‘impossible’ level at a global scale. The present dictator of the present government of India has said that the “poor is sleeping quietly” whereas the rich is “unable to sleep”, and thus they are buying “sleeping tablets”. Quite frankly, the contrary is true! With this announcement, the dictatorial Prime Minister (or moron?!) of India has again proved PUBLICLY, that his party and his government is for the benefit of the rich minority and never for the toiling majority. This government is backed by the capitalist forces and run by the capitalist forces and it is only for the capitalist forces. Sad enough, but this is the bitter truth! By analysing the present conditions through which India is passing, we can easily understand that capitalism has reached its decadent state. The government is always uttering the names of the trio in its announcements, and are always busy fulfilling the demands of its “masters”! The recent “demonetization” move is a catalyst to the capitalists for building their ideal “capitalist India” by exploiting the millions of workers and peasants. The right-wing government of India is denying the right to self-determination for the people of Kashmir who are getting terribly repressed by this government and by the government of the neighbour country: Pakistan, due to colonization motives. Com. 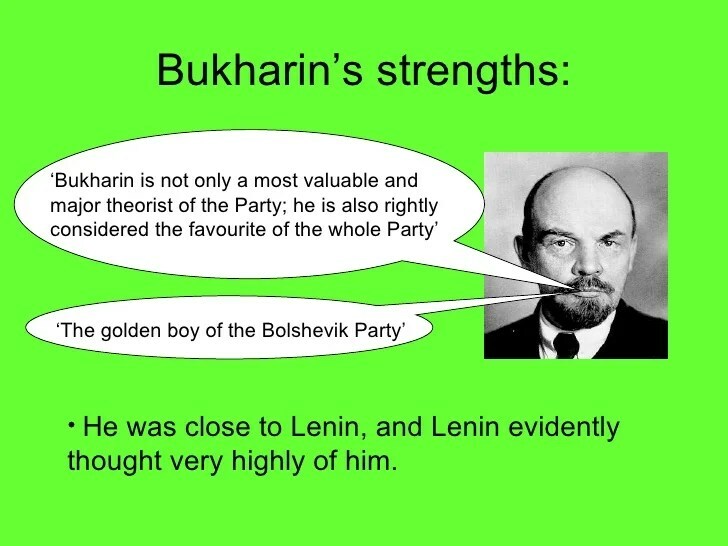 Lenin’s ideas come back inside our mind at such a time of political, social and economic upheaval. Adivasi women protest in West Bengal. October 14, 2009 — Sanhati is a collective of activists/academics who have been working in solidarity with peoples’ movements in India by providing information and analysis (see http://www.sanhati.com). Thousands of Adivasis are being murdered by the state’s paramilitary/terrorist forces under the name of “Operation Green hunt” and under the claim that it is “eliminating Naxalites”. The psychology of Rightism is quite clear. It is based on annihilation, elimination of all those who does not give them the opportunity to continue exploiting the toiling masses! 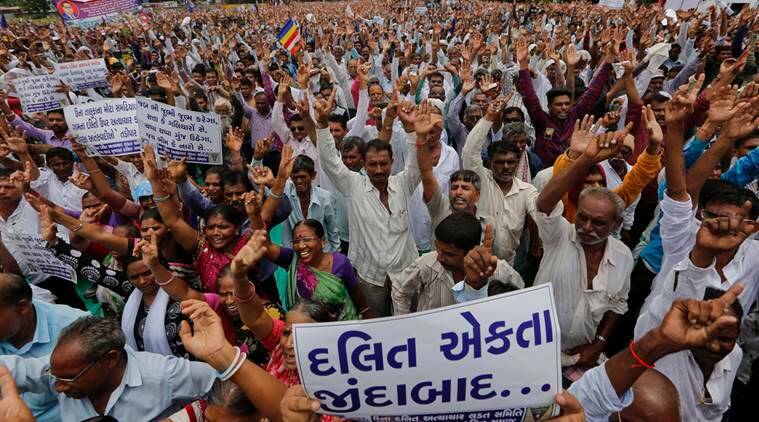 The workers’ and peasants’ right to ownership, the rights of women and the so- called “untouchables” as equal human beings of society, the rights of the Adivasi people, are being curbed everyday by this right-wing government. Their dignity is being hurt and killed constantly. How long would this unjust order of things continue? The problem with Indian Leftist politics lies in the fact that it is largely governed by the bureaucratic mindset which has given birth to their excessive desire to get the maximum number of seats in the Parliament (pigsty of the bourgeoisie!) through elections and to continue enjoying power inside a bourgeois democratic system. They are still lacking any sort of intention to wage a revolutionary war against neo-imperialism and neo-colonialism. Here lies the problem. It does not even use the so-called “legal” way for the so-called “illegal” purposes! We must sharpen this “intellectual side” which is lacking today inside Indian Leftism. Without that, we will not be able to combat the rising power of rightist/capitalist politics; we would continue doing our task of working directly in the fields, in organizing the industrial and agricultural proletariat, of building up the class consciousness needed to overthrow this rotten neo-imperialist order. But before doing all that, we have to do away with the bureaucratic mindset and replace it by an internationalist outlook! The emancipation of the suffering humanity can be made possible only through an international socialist revolution, doing away with the imperialist order and replacing it by a new order based on the prosperity of the whole humanity.